The Earth’s End Trilogy delivers on its promise––this is a series you’ll remember far after you turn the last page. 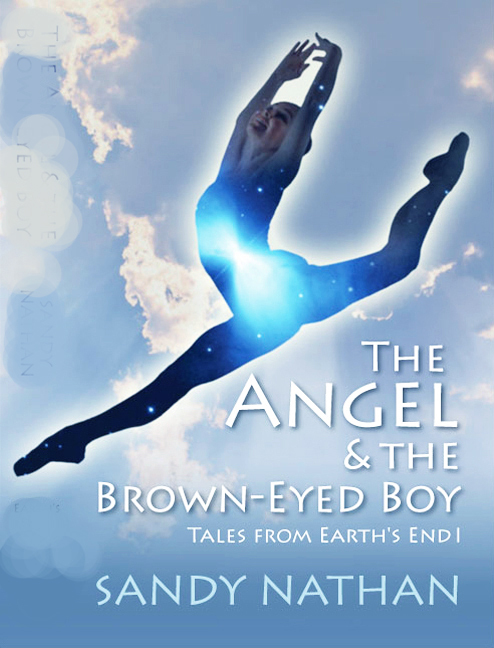 In The Angel & the Brown-Eyed Boy, join , exquisite dancer who’s from anther world, and Jeremy, the sixteen year old tech geek with the skills to save the world––if he can save himself. 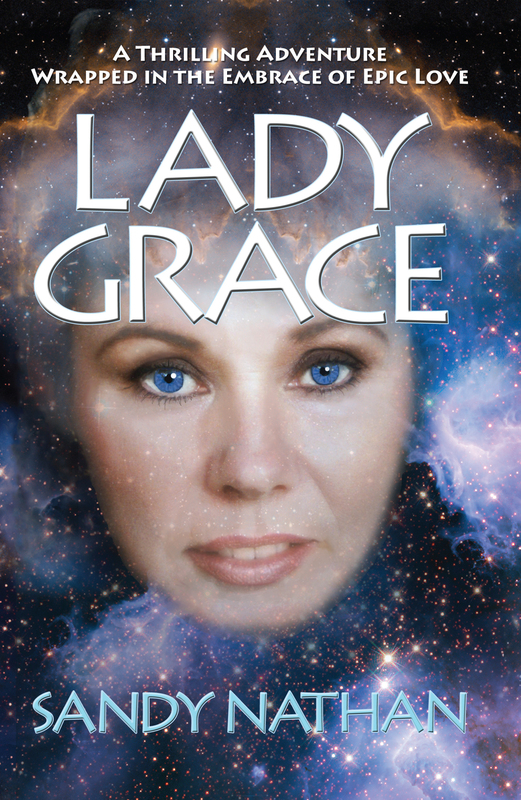 Lady Grace & the War for a New World is just that, how the survivors of nuclear Armageddon fight hideously mutated monsters and learn to survive in their New World. Nuclear war has blasted them back to the stone age. The Headman & the Assassin is a love story for the ages, taking place in a bomb shelter 300′ beneath the surface of the earth. Radiation seals the people of the village in the shelter forever. A love for the ages blossoms improbably in the worst place of all. Earth’s End consists of three print and eBooks and a “boxed set” containing all the eBooks. It’s still in production and will be available on Amazon in August. While you’re waiting, look at the spectacular video. It’s high resolution, so you may have to let it play once to buffer. 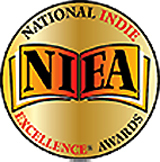 Mrs. Nathan’s books have won twenty-four national awards, including multiple awards from oldest, largest, and most prestigious contests for independent publishers. Her books have earned rave reviews from critics and reviewers alike. Sandy lives with her husband on their California ranch. 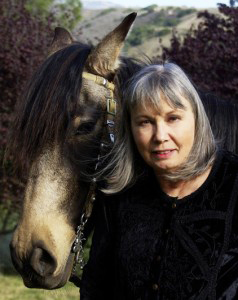 They bred Peruvian Paso horses for almost twenty years. She has three grown children and two grandchildren. 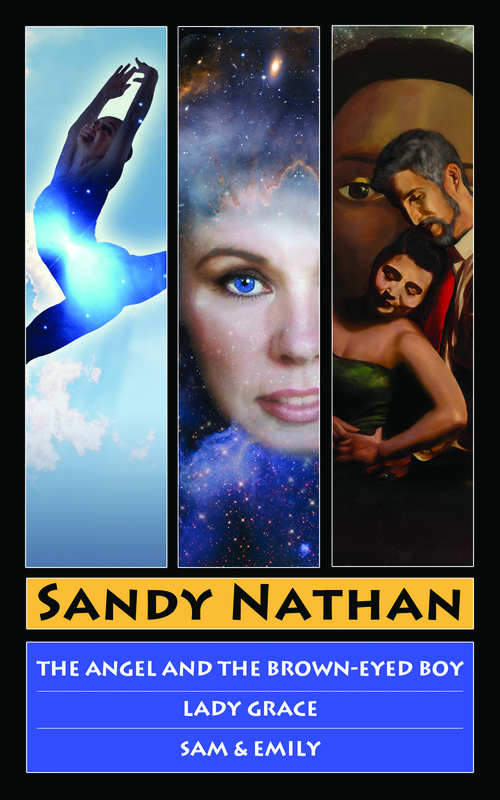 EARTH’S END––COMING IN AUGUST 2013 the new, three book sci-fi/fantasy/visionary series that takes you to the end of the earth, and beyond. 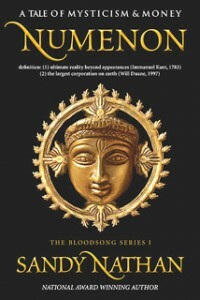 Numenon: A Tale of Mysticism & Money. Accidental sci-fi. I never thought I was writing fantasy or science fiction. When I wrote Numenon, a book about the richest man in the world meeting a great Native American shaman, I thought the more spectacular bits were write-ups of my meditation experiences. Those who meditate know that visions with lights and Hollywood-type special effects are normal. 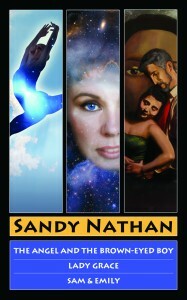 Much to my surprise, when the reviews started coming in, Numenon was reviewed as fantasy. Well, wait a minute! I was aiming at literary fiction. When I wrote The Angel & the Brown-eyed Boy, I realized I’d crossed a line. 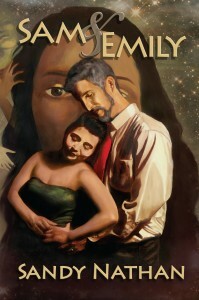 A story set in a pre-Apocalyptic world some two hundred years in the future whose title refers to an angelic extraterrestrial is definitely sci-fi. Or fantasy. Not only had I crossed a line, I liked it. I started reading science fiction and fantasy and found that the really good stuff was as emotionally/personally engaging as literary fiction. Not only that, it was FUN! I’ve decided to devote space on Your Shelf Life to blog articles about science fiction, fantasy, and speculative fiction, as well as writing by the authors of the above. And reviews. I already post reviews on Your Shelf Life. Now I’ll be doing them more often, and inviting guest reviewers to pitch in. For your edification, I will now attempt to add the SF Review Blogs List, so you’ll be able to get in touch with pretty near any SF/Fantasy Blog you want. Including mine. Your Shelf Life: How Long Will You Last?